étoile, star. fond d’écran of étoile, star (Jami Gertz) created par Creed Stonegate of. 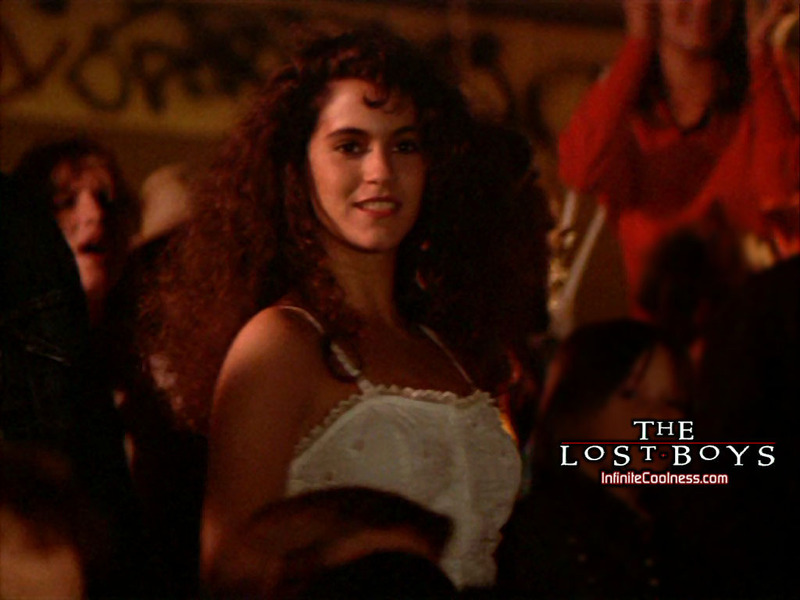 HD Wallpaper and background images in the The Lost Boys Movie club tagged: lost boys star jami gertz vampires movie wallpaper. This The Lost Boys Movie wallpaper might contain concert.